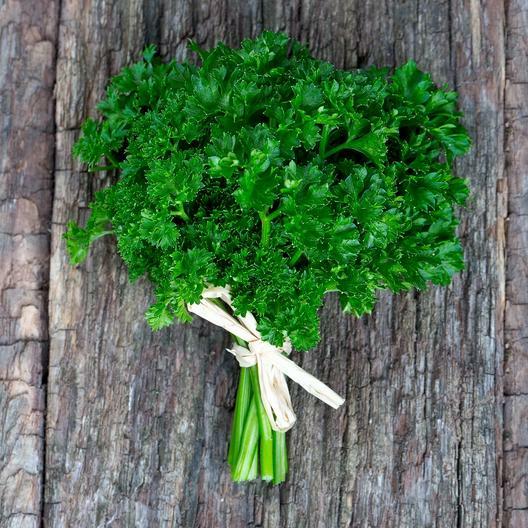 This standard parsley – also sometimes called Moss Curled Parsley is an extremely dark green parsley that is an excellent garnish for just about any dish. Plant Curled Parsley seeds in either full sun or partial shade. Curled parsely is a fast-grower.